Be surrounded with memories that mean the most to you. Re-live your memories everyday with this Groupon! Photojaanic was created to help share and preserve your family’s memories. The word “jaan” is a term of endearment used to address your beloved. At Photojaanic they are inspired by you & understand how precious your family memories are. 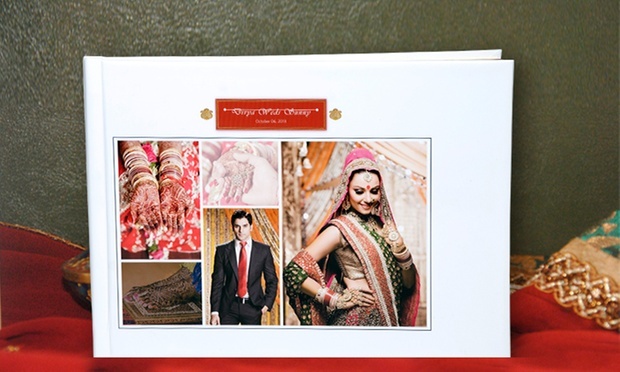 Photojaanic helps you to easily create and order photobooks, photocalendars, photo gifts, personalized stationery and canvases for your family photos, baby photos, birthday photos, travel photos , wedding photos & everything that means the world to you. Their products are shipped within 48 hours and come with a 100% satisfaction guarantee.They operate with regard to your emotions, your memories, your story, your way! You can buy a Kodak collections themed Photobook that has been designed and printed as per your preferences.You can choose from 60+ Kodak Collection themes. 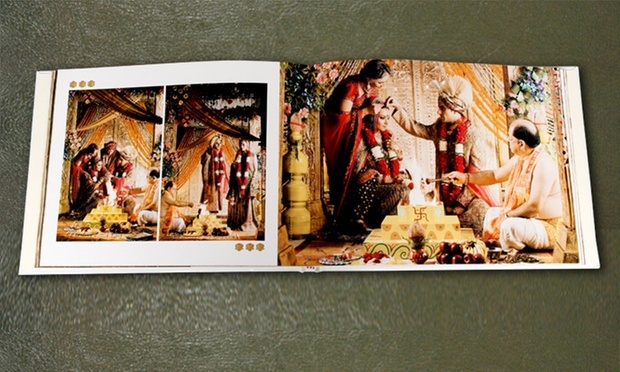 The photobook is an imagewrap one with an option to buy a matching image wrap box. Your story starts from the cover/box.